The Slaney Gold range is a superior quality product that is the most exclusive product line that we supply. It is distributed through key select channels in the various markets we serve. 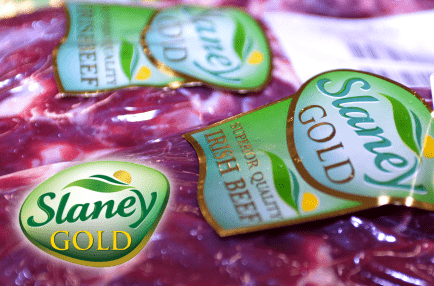 With this range, you can be sure of receiving the very best that Slaney Foods has to offer. 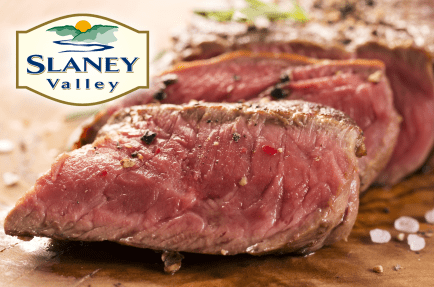 As part of a continuous innovation drive, the Slaney Valley brand was launched as a premium range, on the European market. It has grown from strength to strength and is recognised as a quality brand with a reputation for excellence in the fresh meat industry. Many of our customers now insist on their beef being from the Slaney Valley range, such is the consistent level of quality and excellence it provides to their end users. In early 2007 we introduced our very own Aberdeen Angus club, highlighting a commitment to our customers and an assured supply of beef. This is a growing part of our business, as customers require the high quality Aberdeen Angus product that we are capable of providing to the customer specifications. Hereford beef is renowned for its unique superior flavour and tenderness due to the natural marbling of meat. 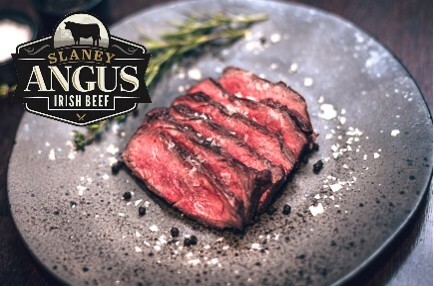 Through our partnership with the Irish Hereford Breed Society, Slaney Foods International now has the opportunity to supply quality Certified Hereford Irish beef to our customers. 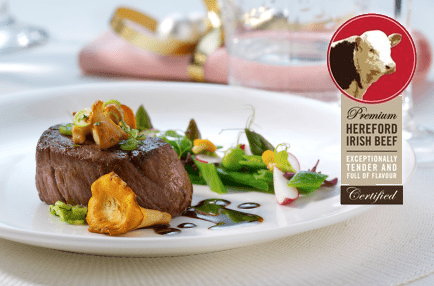 A Gold Star award winner at London’s Great Taste Awards, our Irish Hereford beef consistently delivers traditional quality, flavour together with the tenderness expected from great tasting Hereford beef. 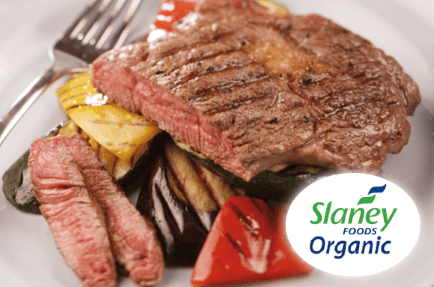 Slaney Foods are a leading processor of Organic Beef and offer a full range of organic products. We are registered members of I.O.F.G.A (Irish Organic Farmers & Growers Association). 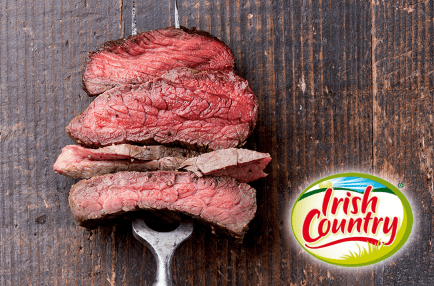 All our organic beef comes from Bord Bia Quality Assured Irish Farms.